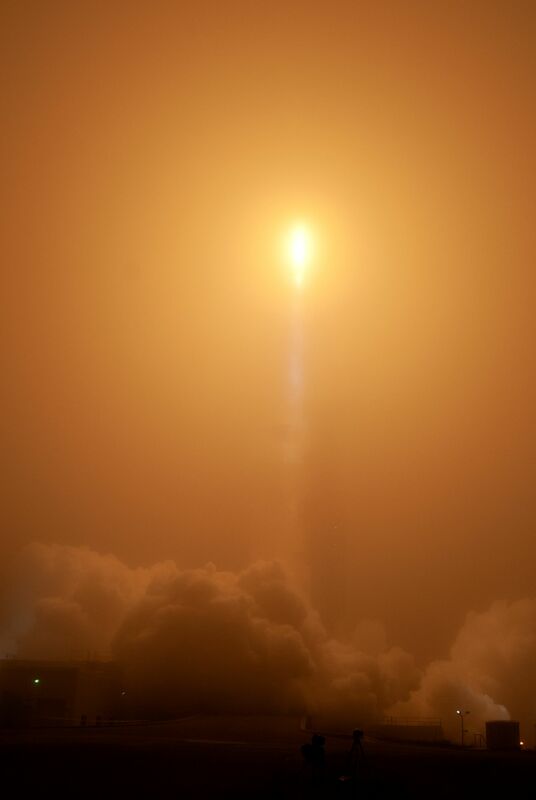 A United Launch Alliance Atlas V 401 rocket (AV-078) launched from Space Launch Complex 3E at Vandenberg Air Force Base, California, at 11:05 UTC on May 5, 2018 with NASA’s InSight Mars Lander and two MarCO CubeSats serving as small deep space communications terminals. 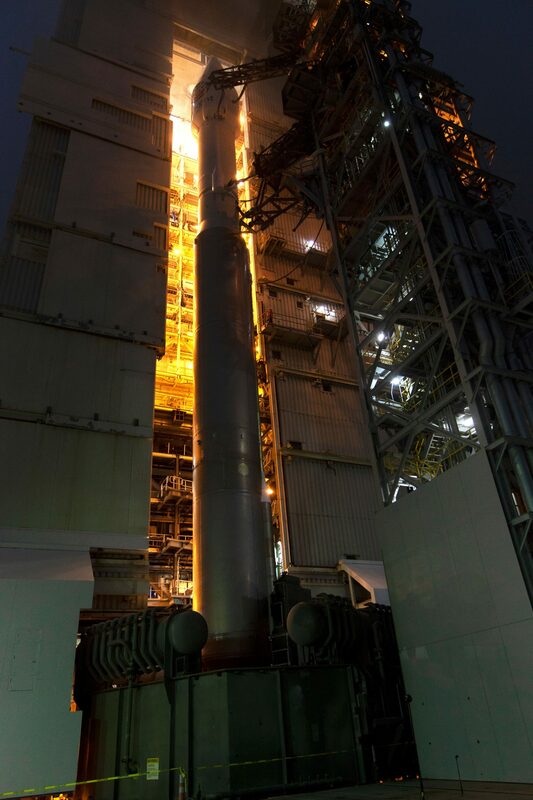 Conducting its 78th overall mission and the fourth of 2018, Atlas V successfully lifted the 694-Kilogram spacecraft onto a Trans-Martian Trajectory to set up for landing on November 26, 2018. The $800 million mission aims to deliver a stationary lander to the surface of Mars to collect unprecedented data on the planet’s interior and thermal history with a high-fidelity seismometer instrument designed to measure present-day seismic activity on Mars while a self-penetrating heat probe will measure the outflow of thermal energy from the planet’s interior. 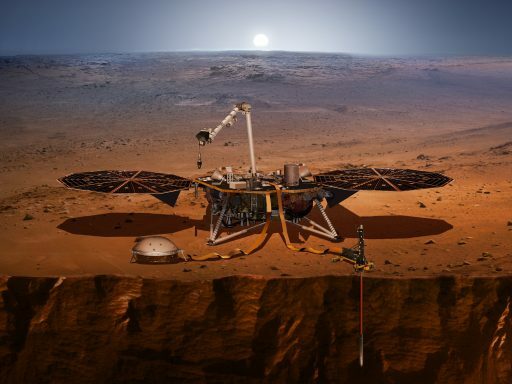 InSight’s primary task will be determining the overall structure of Mars’ core, mantle & crust and measuring the rate at which heat escapes from its interior – allowing a detailed evolutionary roadmap to be developed by scientists and providing valuable information on the differentiation processes that shaped the inner planets since their formation. 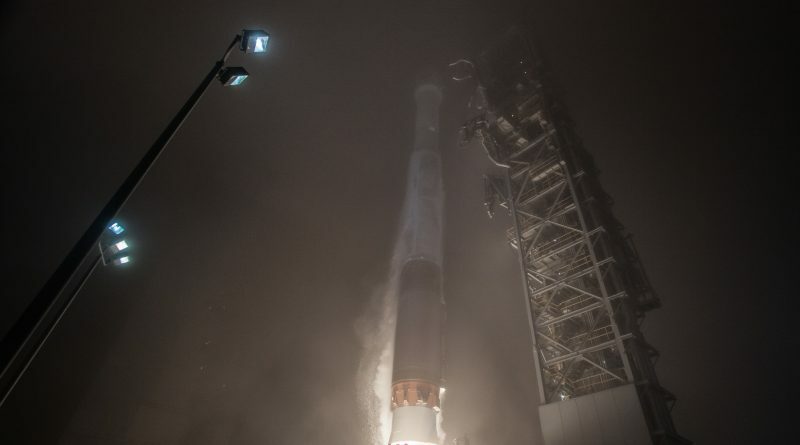 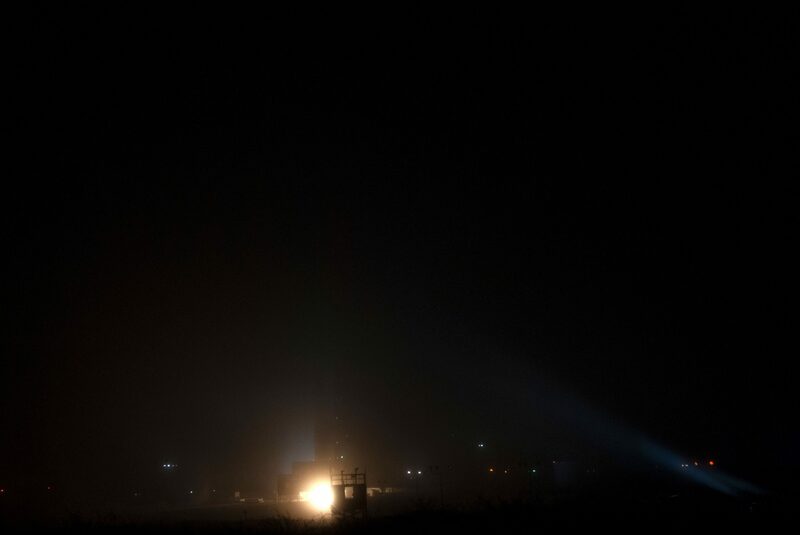 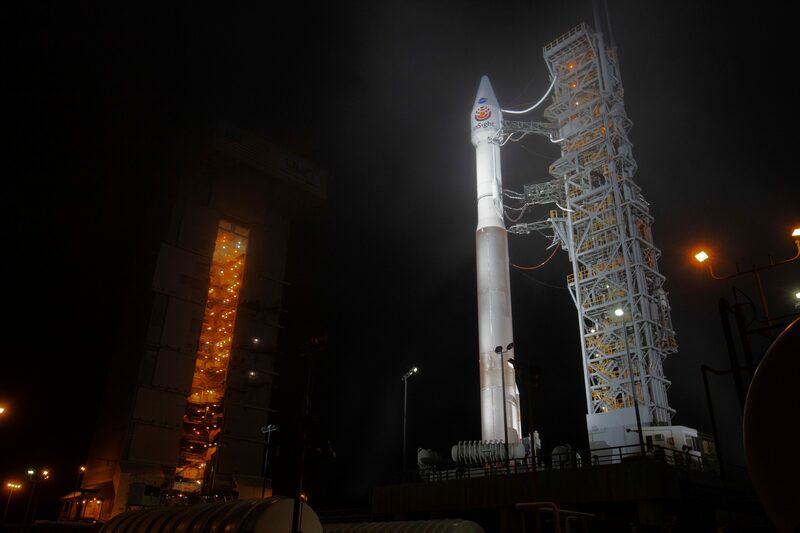 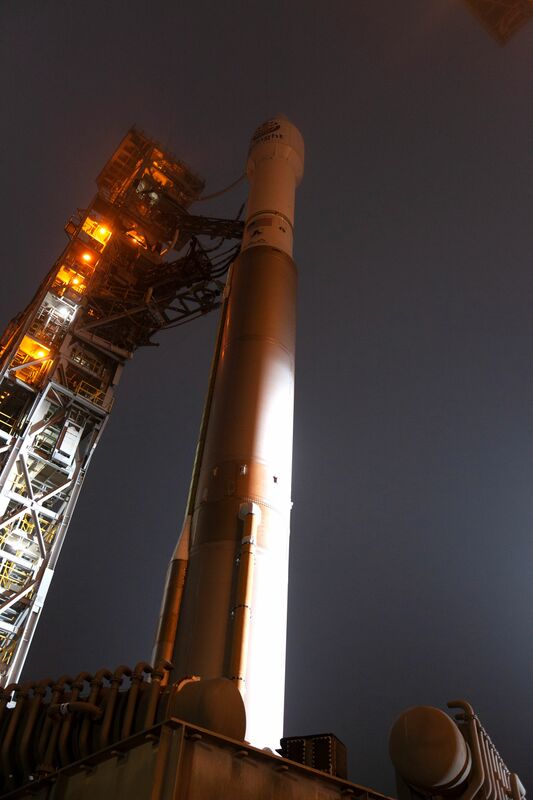 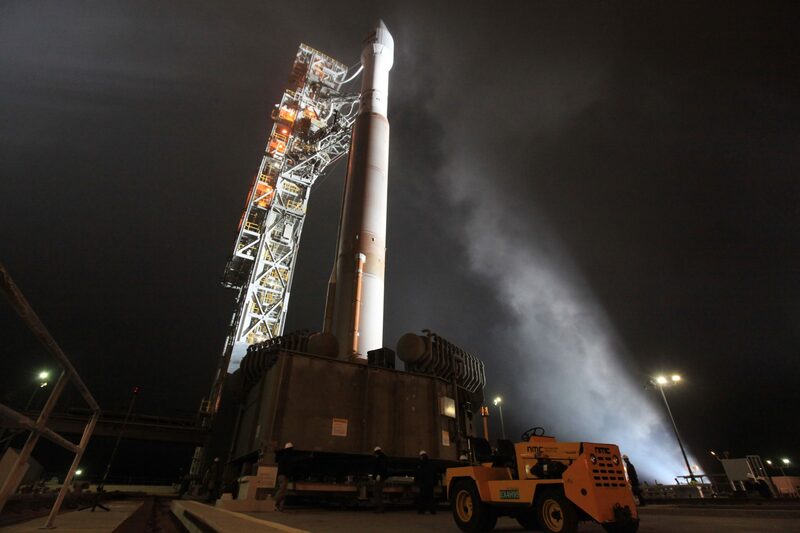 Kicking off a journey of 205 days and over 480 million Kilometers, the InSight spacecraft enjoyed a smooth ride atop its Atlas V rocket after blasting off in dense fog over Vandenberg. 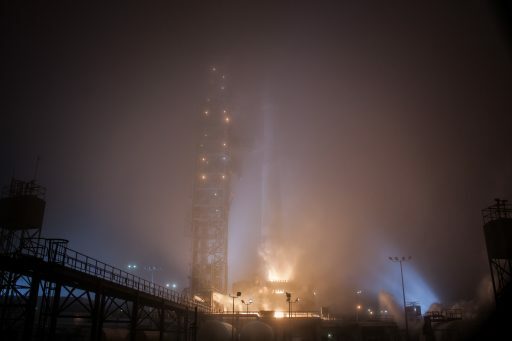 The rocket’s RD-180-powered first stage fired for just over four minutes before the trusted Centaur upper stage took over for a two-burn mission that first lifted the stack into a Parking Orbit before re-lighting at the opportune time for the interplanetary injection. 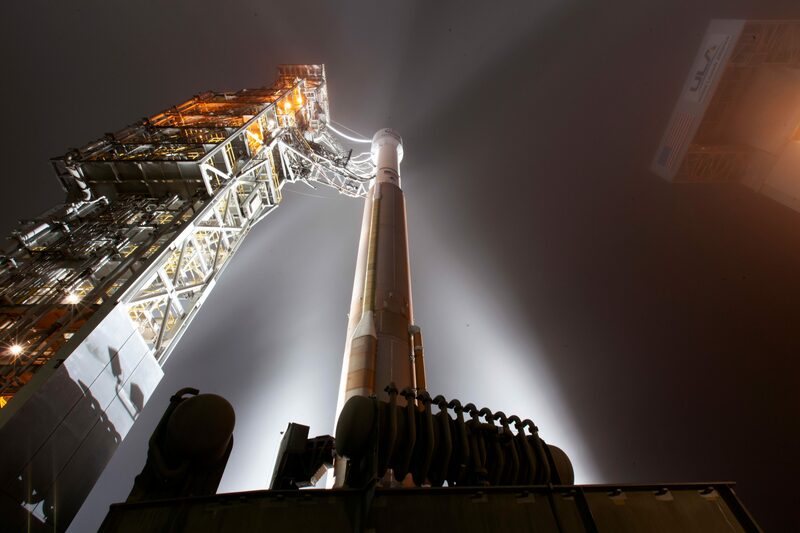 InSight sailed off at 12:38 UTC after receiving a very accurate insertion by the two-stage Atlas V; tracking stations reported good signals from the spacecraft three minutes after separation, confirming InSight was in good health. 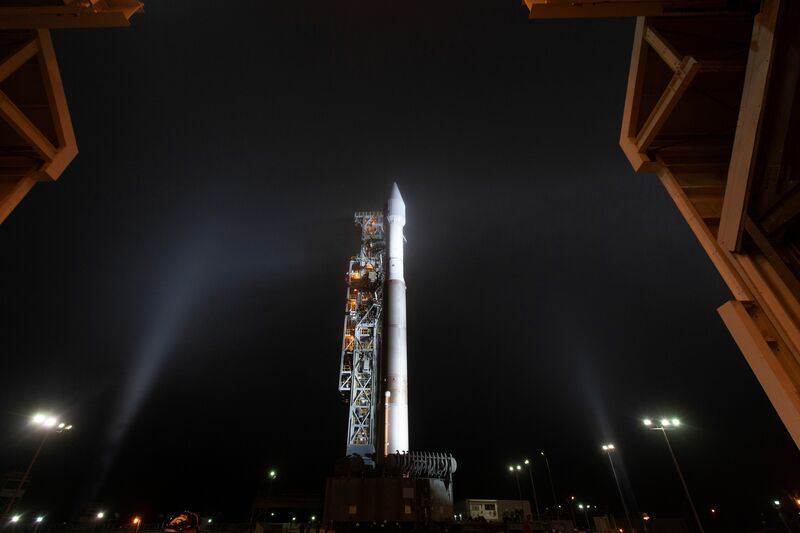 Two MarCO CubeSats built at NASA’s Jet Propulsion Laboratory were released from Centaur a short time later – set to remain on a similar path as InSight to relay communications from the spacecraft when completing its daring landing maneuver at Elysium Planitia in November. 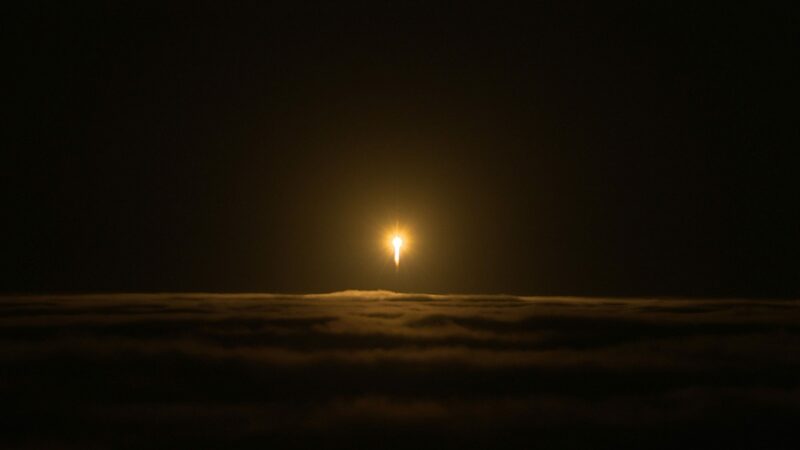 The identical MarCO twins are the first CubeSats to depart Earth orbit on a purely experimental mission to showcase the use of the small-sized satellite standard for applications in deep space exploration. 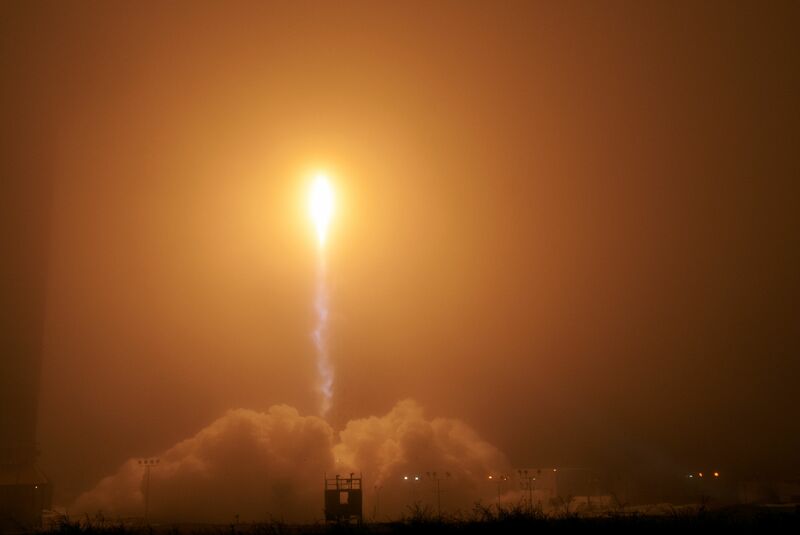 Saturday’s launch marked the first interplanetary mission to depart from the U.S. West Coast which typically hosts missions into high-inclination orbits around Earth, as used by the majority of observation and reconnaissance satellites. 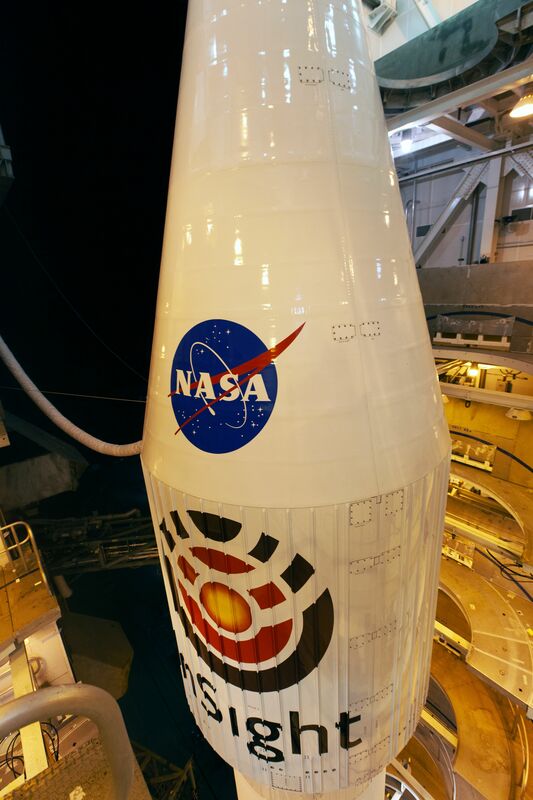 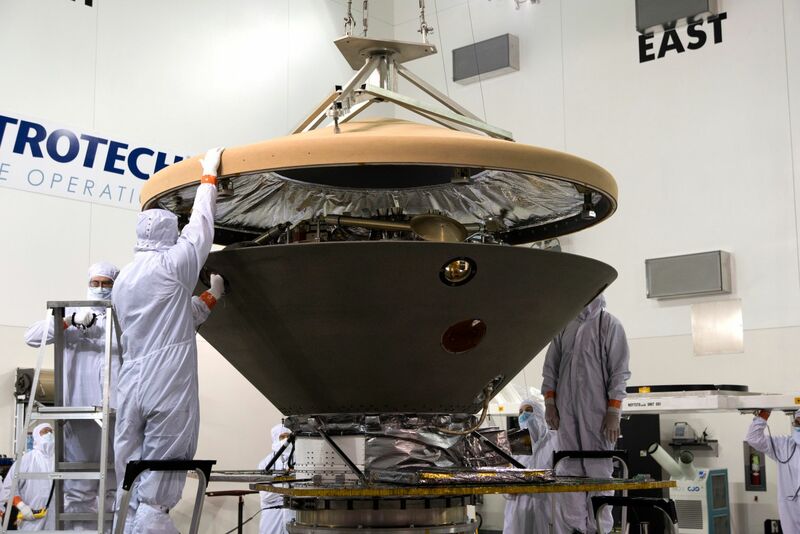 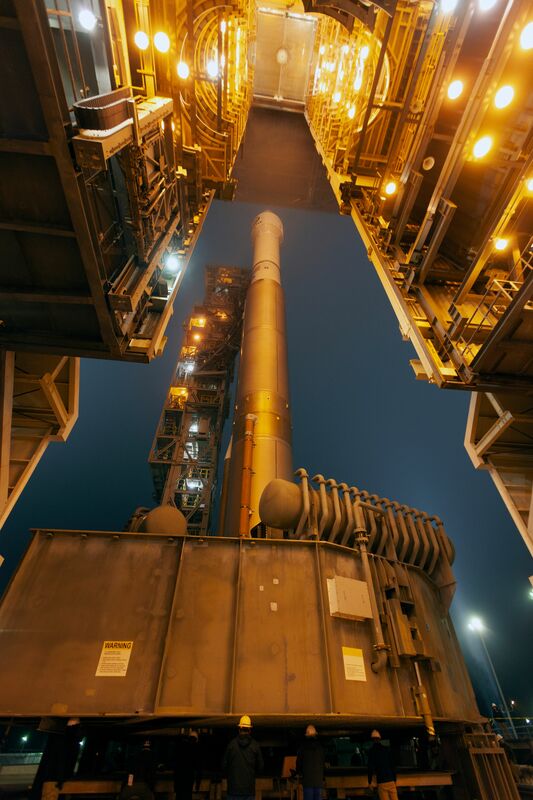 InSight was moved to Vandenberg because its original 2016 launch slot fell into a busy time at Cape Canaveral and Atlas V offered plenty of performance surplus to complete the injection from the West Coast without the advantage of Earth’s rotation.